ClearBags is a private company founded in May of 1992 by Benny Wilkins. Our core product line is Crystal Clear Bags made from superior archival-grade materials that are ideal for photo, art, craft, stationery, food, and other industries where visual appearance and quality craftsmanship are critical. Crystal Clear Bags have become the preferred packaging solution for artistic professionals world-wide. ClearBags ascended to the #1 position in the marketplace by offering world class customer service, flexible order quantities, and fast delivery, all at low wholesale prices. 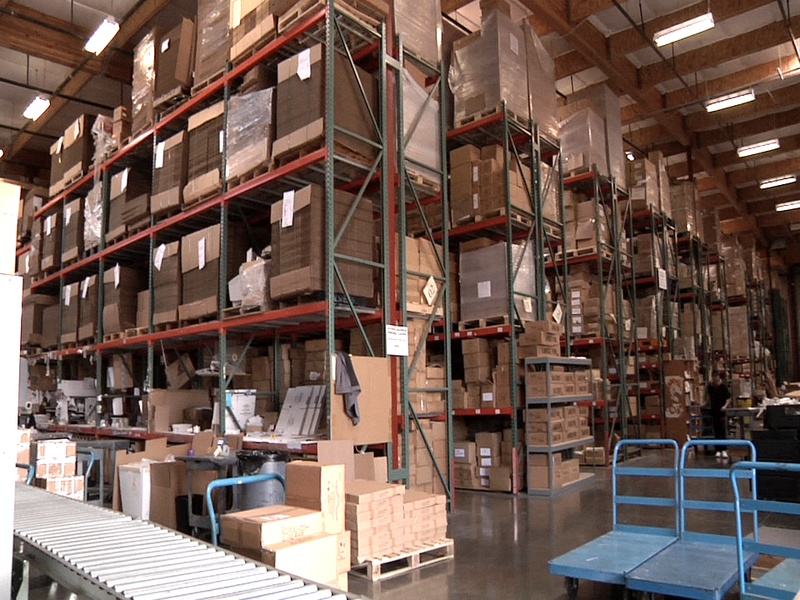 With thousands of products in our inventory, we are continuously adding new products to meet the needs of our customers. To better serve our customers, we have 43,000 square foot warehouse space located on both the East and West Coast. Our mission is to help you Promote, Protect, and Preserve your products. If you can’t find the size or style you need in our large selection, we can do a custom product just for you. We take pride in helping you Be Seen!